The difference between an amateur and a professional in sports is that a professional gets paid to play and they practice to improve their skills and success. 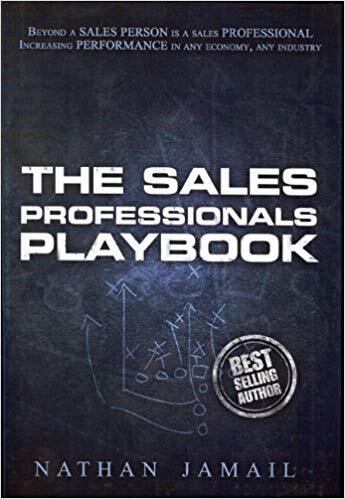 Nathan helps top sales teams take their sales to the next level by implementing the principles and tactics of his best selling book, The Sales Professional Playbook. Relationship selling, consultative selling, transactional selling- no matter the sales process- Nathan helps clients close more sales, create more value, remove obstacles and increase overall success by implementing the Influential Selling Skills process. Creating a thriving culture is the goal of every organization, but achieved by very few. A thriving culture is the core of achieving great organization success! Every team member has a part in desiring & creating a Thriving Culture. Our choices, mindset, attitude, belief and accountability are all key aspects of creating a thriving culture. Nathan shares the power in employees choosing to be a part of something special by Serving Up and & Coaching Down while also believing in ourselves and our leaders! Success is a choice- make the choice to believe and BE successful. The key to building a “Coaching Culture” is to turn great leaders into great coaches. Coaching is more than just feedback; it’s about preparing people for success. 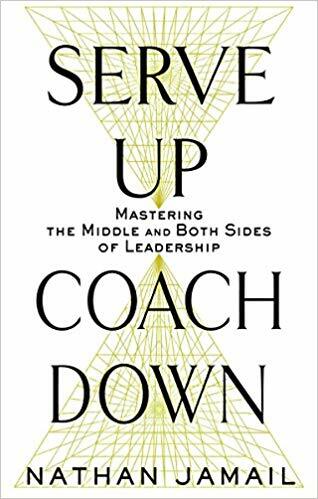 Coaching is not ‘hiring great people and letting them do their jobs’, Coaching is about hiring great people and making them better. Want to learn how to mandate a positive attitude while remove limiting beliefs? That is coaching. Coaching contradicts many activities leaders do in managing today. Learn the secrets and activities that those top performing organizations are doing to be the best! As leaders we can manage our teams to mediocrity or Coach them to Excellence, the choice is ours! 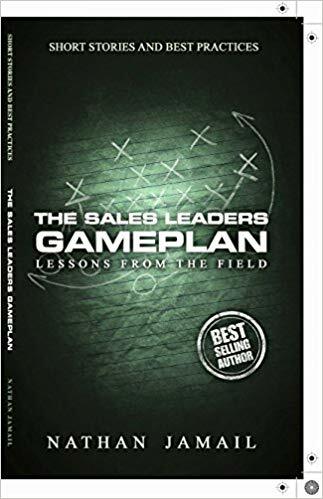 Nathan Jamail is the author of three best selling books, “The Leadership Playbook”, “The Sales Leaders Playbook” and the “The Sales Professionals Playbook” although he will tell you he is not a writer, rather a business leader that writes books for business leaders. 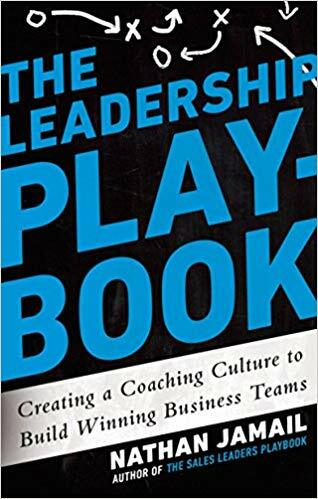 Nathan spent the last two decades helping and coaching leaders and organizations on how to build winning cultures and helping great leaders become great coaches. 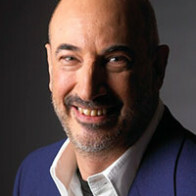 Nathan’s passion and enthusiasm is said to be felt in every one of his keynotes and workshops. Nathan understands the difficulties that many leaders face in balancing the job of running the business and developing employees. 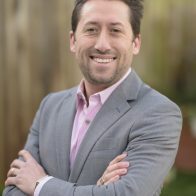 As a business leader in Corporate America and a small business owner for over 20 years, Nathan has a great deal of personal experience in the role of a leader and a coach. As the originator of practice in business Nathan teach leaders not only the importance of practice but how to implement practice in business to ensure employees become better, not just more experienced. 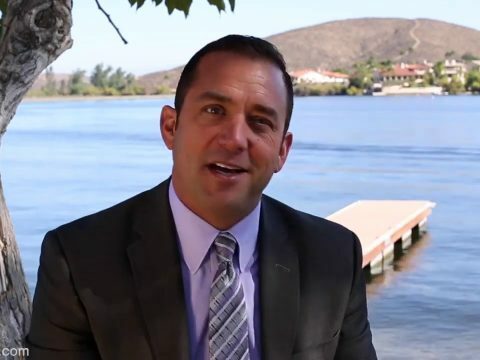 Nathan has helped thousands of leaders increase their business and overall success by showing them how a team must create the right culture, have the right mindset, implement the right disciplines to execute the best activities thus obtain abundant results of success. 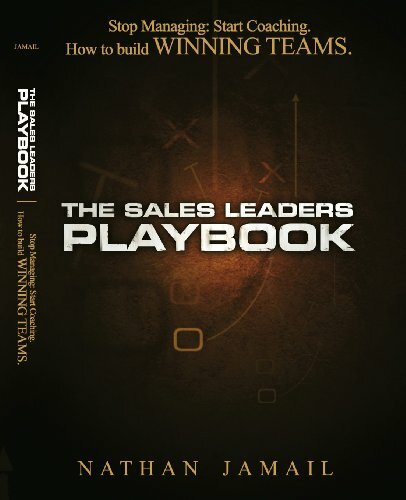 With these programs teams have seen up to and over a 200% increase in performance and results. 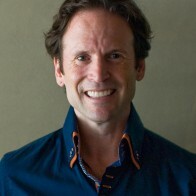 Many fortune 100 companies will tell you that Nathan Jamail’s coaching principles and books have become the core of their business and leadership principles. 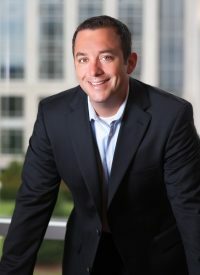 Some of the companies Nathan has worked with are Cisco, Georgia Pacific, Transperfect, Enterprise, JQH Hotels, The U.S. Army, FedEx, Sprint and many more. Nathan took time to understand our business model, and integrated his presentation with relevant language and illustrations particular to our company. 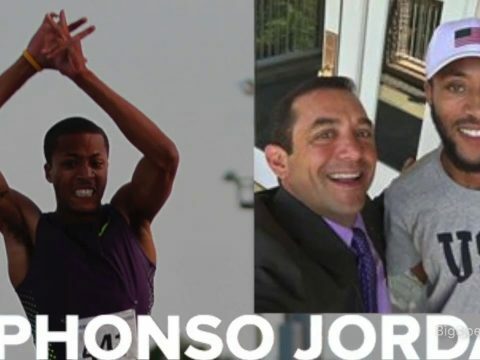 It’s been two months since he presented here, and our sales force is still buzzing over what they learned, and how they put it into action, and asking when we will have him back! More than anything, Nathan is an authentic “walk the talk” guy, that exceeded our expectations! Nathan’s passion and attitude are contagious! His ability to engage an audience and compel them to take action, is truly impressive. If you are considering investing in your people, Nathan will deliver the value and execute beyond your expectations. We plan on forging a long-term relationship with Nathan and his team. After speaking with our sales team, I received only positive feedback from the morning we spent with Nathan. 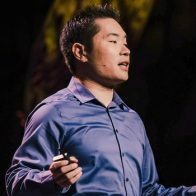 I’d highly recommend having Nathan speak with any sales force or group of sales leaders regardless of the current situation. Nathan’s message is one that can be inspiring for both senior level sales and entry level sales people as well as sales leaders. The message is succinct and to the point and really leaves you with an upbeat and optimistic attitude, that is, we’re living the dream every day! !